is 28, married with no kid at the moment. She is Muslim. 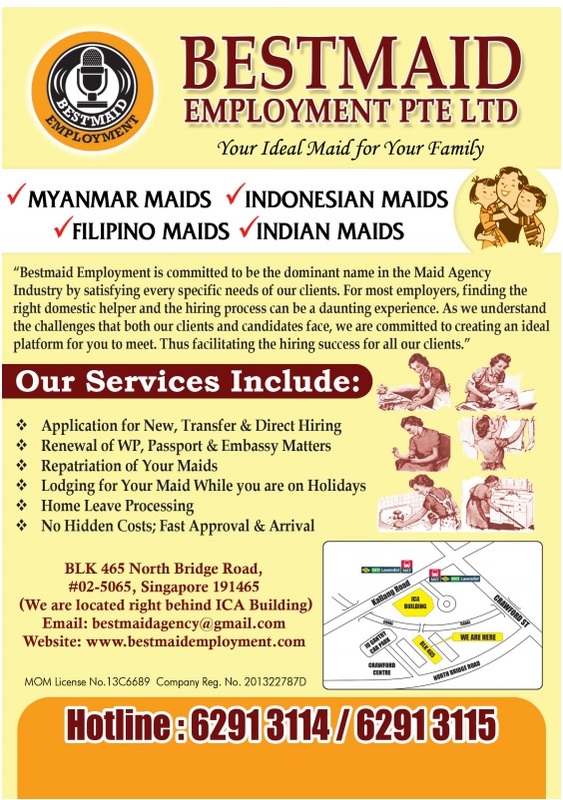 She is new in Singapore but has worked as Domestic helper back in her hometown. She is good for Indian household as she is living in a Authentic Indian style living back in hometown. She speaks English and Hindi. She is able to cook many types of Indian food like Curries, Rotis and willing to learn some other dishes. She is afraid of Dog. She has ready Passport and available for immediate Employment.